Matalan is your one-stop shop for high-quality clothing and homeware. 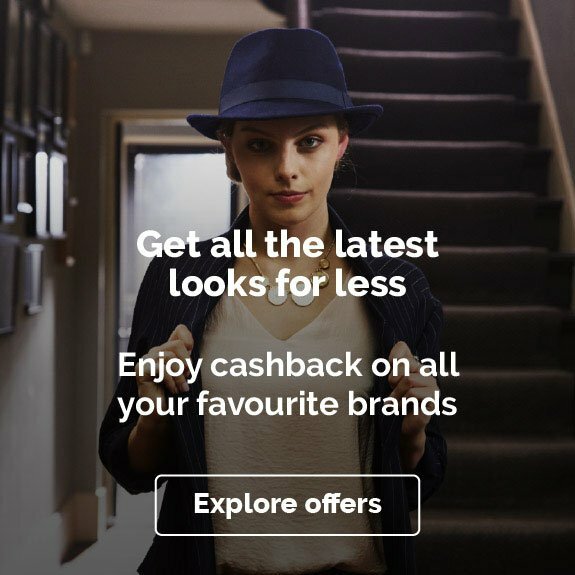 With hundreds of stores and a reputation for low prices, it's a favourite on the high street – and with Quidco's cashback deals, you can get even better value from Matalan when you shop online. When you shop with Matalan you'll find everything from fashion essentials to floor lamps at your fingertips. The company is on a mission to provide outstanding value in the wardrobe and in the home, and offers the ideal mix of on-trend pieces and simple basics at the lowest possible price. Earning cashback on your purchases is simple: just select one of our offers, click the cashback link and start shopping! When it comes to clothes for women, Matalan has every size, shape and style covered. You'll find casual clothes, office clothes, activewear and a huge lingerie department, as well as extensive plus-size and maternity ranges. So whether you’re shopping for cool dresses, jumpsuits and jeans; cosy jumpers, coats and scarves; or shoes, bags and other accessories, Matalan is bound to have something that suits your style and budget. 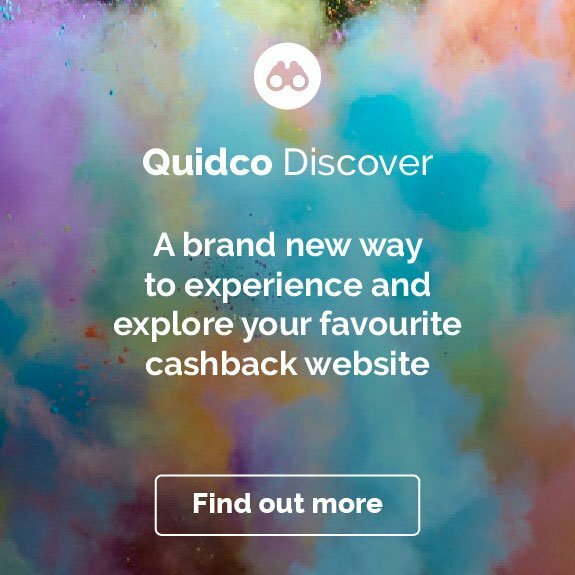 Even better, when you shop through Quidco you can earn cashback while you’re updating your wardrobe. Looking for reasonably-priced menswear to suit all occasions? Get it all under one roof at Matalan. From brilliant basics, t-shirts and jeans to tailored suits and shirts perfect for the office or special occasions, you’ll always find what you’re looking for at an affordable price. And if you're not sure what you want, try hitting the 'Shop New Arrivals' button to go straight to the latest pieces. 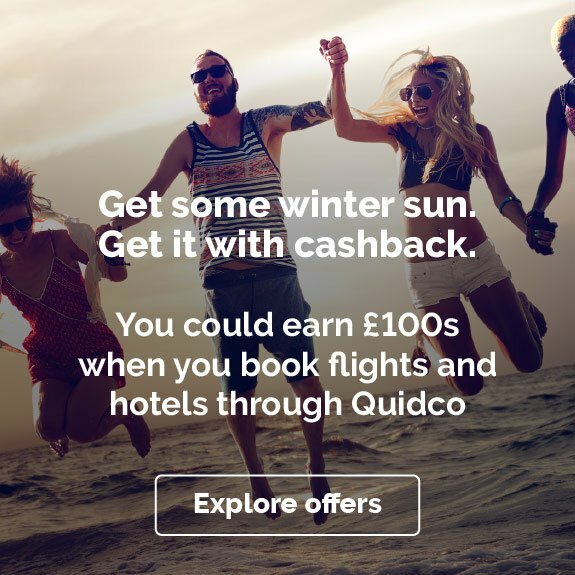 Next time you need to stock up on men’s clothes, why not shop with Quidco to earn Matalan cashback as you go? Matalan’s shoe department caters for all the family, with stylish shoes, boots, sandals, wellies, and more for men, women, girls and boys – with a particularly large selection of great-value women’s shoes. With ladies’ workwear shoes starting from as little as £12, you’re not likely to find better deals anywhere else on the high street! You can also pick up perfect bags and handbags to complete any outfit, and there are brilliant deals on light-weight suitcases and luggage sets in a range of styles and sizes, ideal for weekend trips away or longer-haul holidays. Whatever your budget, you can get the kids kitted out in bang-on-trend clothing at Matalan. Whether it’s boys’ and girls’ coats, baby and toddler clothing, or pyjamas and dressing gowns for getting cosy before bedtime, you’ll find everything you need in store or on the Matalan website. The school uniform shop is ideal for stocking up at the start of a new term, with quality trousers, jumpers, pinafores, skirts, cardigans, tights, unisex polo shirts and including PE kits. The best bit is that Matalan makes its children’s ranges so affordable that you don’t have to worry about how quickly they’ll grow out of something – you can rest assured you’ll be getting brilliant value for money whatever you buy. It’s no wonder Matalan won a Mumsnet Gold Award for its family-friendly shopping. Giving your home a makeover? Look no further than Matalan’s brilliant-value homeware department. Even the smallest of changes can breathe new life into your living spaces, whether it’s transforming your living room with some new furniture, cushions, curtains or lighting, updating your bedding and duvet covers, or simply kitting out your bathroom with fresh towels and a new laundry basket. No matter which room you're shopping for, you’ll find super-stylish and affordable homeware at Matalan – plus you’ll be earning cashback if you shop with Quidco. Win-win. On top of great quality goods at super-low prices, Matalan also has a generous Reward Card scheme, giving you even more reason to shop there. Perks include welcome and birthday vouchers, exclusive cardholder offers, monthly prize draws, and the chance to upgrade to a VIP card for even more perks and privileges. There’s also the Matalan Reward Card App where you can register your card to reap even more rewards, and be the first to get notified when there’s a new collection out or a price-slashing sale on. Check the terms and conditions to see whether Reward Card and Reward Card App purchases are eligible for cashback. Sometimes it’s the little things that make all the difference to your home, like a luxurious new rug for some under-foot comfort, a colourful throw to liven up the sofa in your living room, a new set of tableware for dinner parties, or simply a new photo frame to show off your latest snaps and most treasured family pictures. Can’t choose a favourite photo to put up? Go for one of Matalan’s multi-picture frames and frame several at once. Problem solved! Is wedding season around the corner? Find reasonably-priced, show-stopping outfits for all the family in Matalan’s formal and occasion-wear ranges, including women’s dresses, bags, shoes and fascinators; razor-sharp suits and matching waistcoats for the men and boys, topped off with trendy ties and pocket-squares; and gorgeous children's party dresses for the little ladies on the guest list. Matalan also offers a tasteful selection of bridesmaid’s dresses, if you’re shopping for an affordable, high-street alternative. The best bit? You’ll earn cashback on your special occasion-wear if you shop through Quidco. Step into the gym or onto the playing field feeling confident, on-trend and ready to work out by shopping for some top-quality Matalan gym wear. Rigorous research and testing has resulted in Matalan’s Souluxe Activewear collections, featuring all the pieces you need for a successful workout, including shorts, tops, gym leggings, high-impact crop tops, sports bras and even high-performance trainers with memory foam in-soles. Souluxe items are carefully created with exercise in mind, so materials are breathable, anti-bacterial, moisture-wicking, stretchy, and shower-proof as needs be. Don’t forget to shop for your next workout via Quidco to take advantage of our amazing cashback deals. Every parent knows that trends come and go, and kids' obsessions are unpredictable. Whatever the latest craze is – superheroes, Disney princesses, Pókemon, My Little Pony, Peppa Pig – you can treat your kids to a piece of it at the Matalan Character Shop without having to spend a fortune. Shop for toys, find Halloween or fancy dress costumes, or make bedtime more appealing with some new pyjamas and a cosy dressing gown featuring your child’s favourite character. They’ll be super-excited and you’ll be earning cashback. Is there a Matalan near me? To find out where your nearest Matalan store is, head to the Store Finder on the Matalan website. Simply enter your postcode to find your nearest stores, listed by distance from you. With hundreds of stores in the UK, there could be one closer than you think! What time do Matalan stores open and close? Typical store opening times are 09:00-17:00, but those hours vary depending on location. We recommend checking your local store’s opening hours before heading there – you can find them on the Store Finder (see above). Alternatively, just go online and shop at any time of day. Do you need a card to shop at Matalan? You do not need a Matalan Card to shop there. However, there is a Matalan Reward Card which is free to sign up for. It gives you access to a range of benefits and perks, including a welcome voucher and an annual birthday voucher. Where can I buy Matalan vouchers? Matalan Gift Vouchers are available in store. Simply head to a till to purchase your vouchers, which are available in a range of values. Love2Shop Gift Vouchers and SayShopping Vouchers are also valid in Matalan stores. Is there a Matalan customer support team? Matalan’s customer support team is contactable by phone every day of the week from 08:00-18:00. Alternatively, you can contact the team by email or even get in touch via the Matalan Facebook page. For current contact numbers and email addresses visit the Matalan website. Shop at Matalan for excellent quality clothing and homeware at very reasonable prices. Whether you need to update your wardrobe, add a new handbag to your collection or need some new accessories to perk up your home, then you’ll find it all at Matalan. 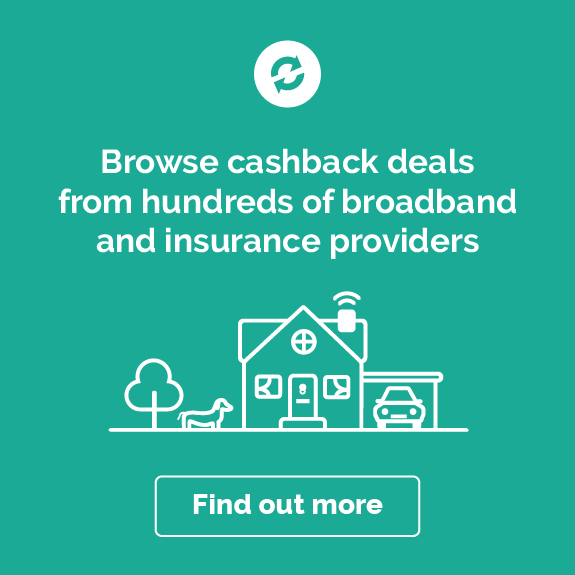 Follow the links on this page to earn cashback on your purchases and take advantage of our discount codes and voucher codes that are available from time to time. You can make big savings on all your Matalan purchases with our special offers and discounts. So don’t wait around any longer, follow the links and enter Quidco’s voucher codes into Matalan’s site to make big savings! 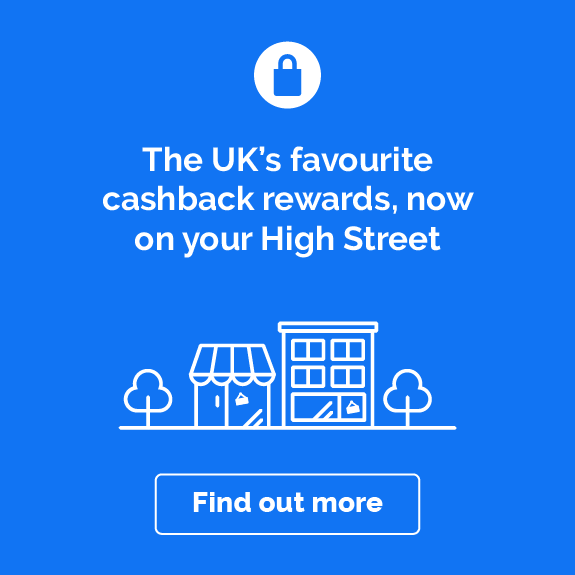 To ensure that your cashback is valid, please only use the voucher codes and discount codes we post on this page, as any others may invalidate your cashback. Matalan is not the only British high-street favourite that we’re offering brilliant voucher codes and cashback deals on. You can also take advantage of offers at M&S and House of Fraser. Alternatively, shop for fashion with online retailers like ASOS and Very, where we also offer unbeatable cashback and occasional discount codes.